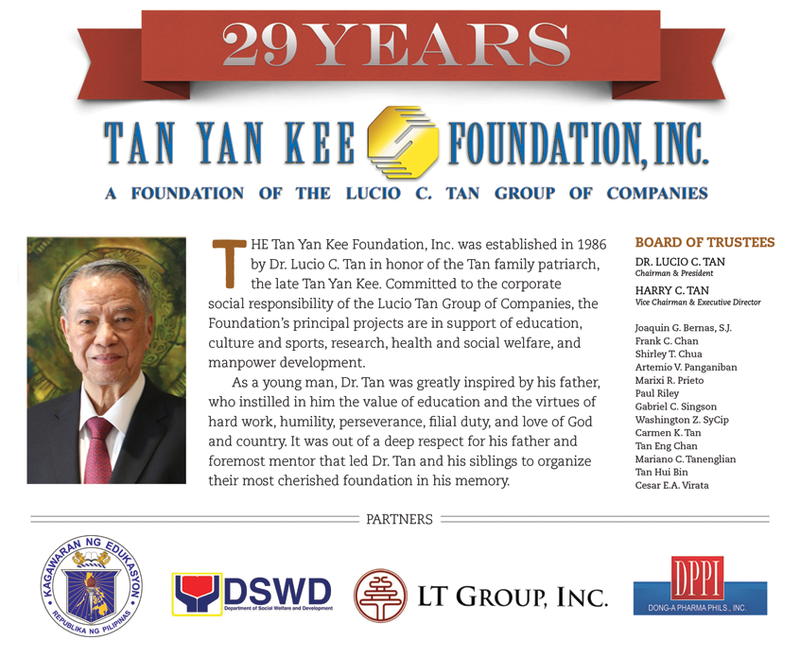 29th Anniversary - Tan Yan Kee Foundation, Inc.
﻿﻿In November 2013, the world was stunned as it watched Yolanda, the strongest typhoon ever recorded in history, destroy thousands of lives and property in Central Philippines. 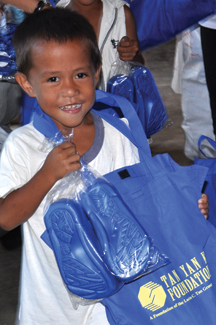 Realizing the urgent need to assist the victims of calamities and address the effects of climate change, the Tan Yan Kee Foundation, Inc. (TYKFI) launched in 2014 a three-year program that aims to help the government rebuild the community and the environment in the province of Leyte and the rest of the country. 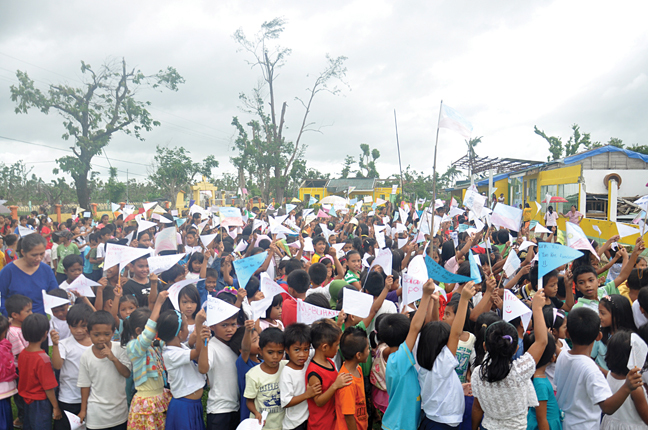 Acknowledging that education is key to the plan to rebuild the community, TYKFI worked with national and local government officials to locate which schools needed to be rehabilitated or which areas needed new school buildings in Leyte. 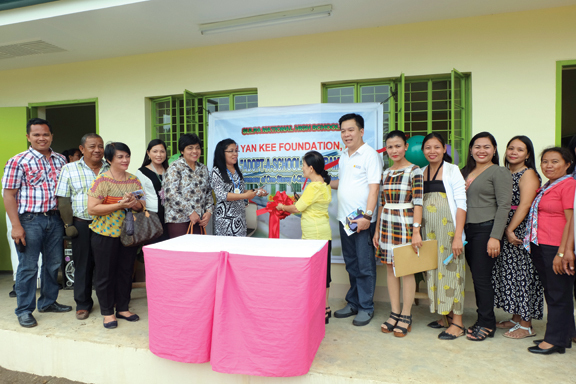 Upon identification of the sites, the Foundation started to build the standard TYKFI’s Chua King Ha educational centers in Alangalang I Central School with five classrooms and Sulpa National High School with four classrooms. 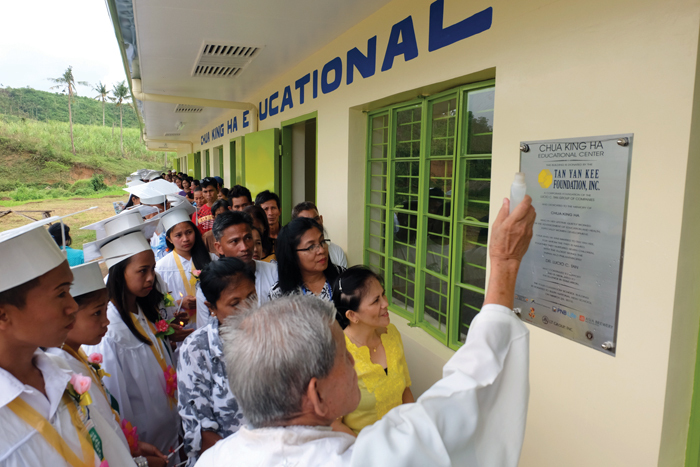 The two new school buildings were inaugurated last February 11, 2015 and March 27, 2015, respectively, with the cooperation of the Department of Education and local government officials. 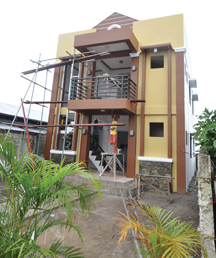 The Foundation also extended housing assistance to residents of Barangay 89, Tacloban City, with the construction of new housing units. A total of 57 families or more than 300 residents shall benefit from this social welfare project upon the completion of these new permanent homes. 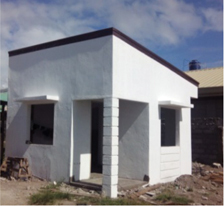 As additional social support service, the Foundation also built a new barangay hall with a health clinic and a day care center in Barangay Holy Child II, Alangalang, Leyte. 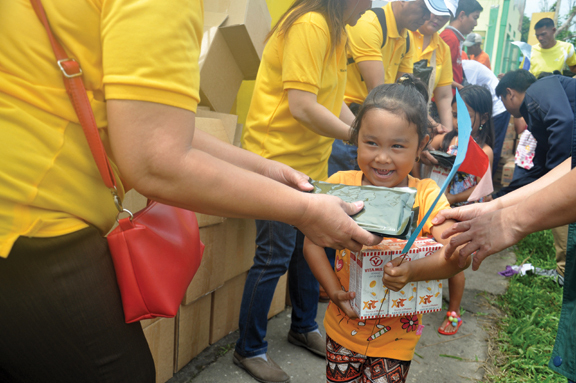 The Tan Yan Kee Foundation, Inc. celebrates its 29th Anniversary with enhanced programs in education, health and social welfare, focusing on greening projects that seek to rebuild the environment. Among these projects is the Dr. Lucio C. Tan Legacy Forest Project where the Foundation targets to plant 15 million trees in 10 years. 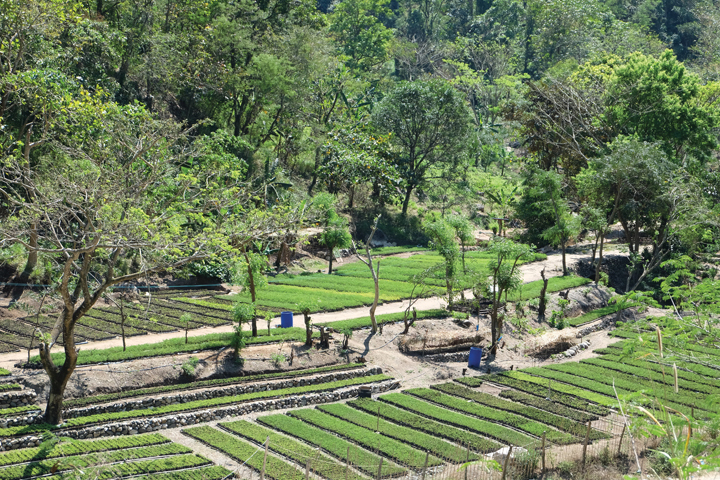 To date, the Foundation has already joined forces with agricultural experts in selecting various tree species for distribution to several nurseries and planting sites across the country. 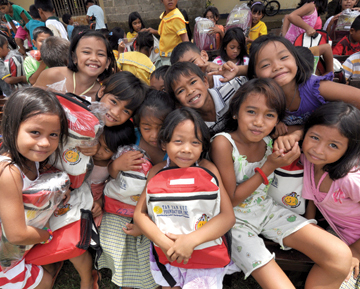 Meanwhile, the Foundation continues to implement the UE-Tan Yan Kee Scholarship Program and other student grants, Adopt-a-School Program, the Chua King Ha educational centers, TYKFI Teacher Training Program and other educational infrastructure development projects. The Foundation likewise helps rebuild the community through livelihood training programs to equip beneficiaries with easy to acquire skills like basic reflexology, therapeutic massage and beauty care which are now being conducted in partnership with Ang Hortaleza Foundation, Inc. In the area of Health, the Foundation and partner Association of Asia Brewery Medical Specialty Scholars sponsor monthly medical forums on various topics related to better health information and medical options. 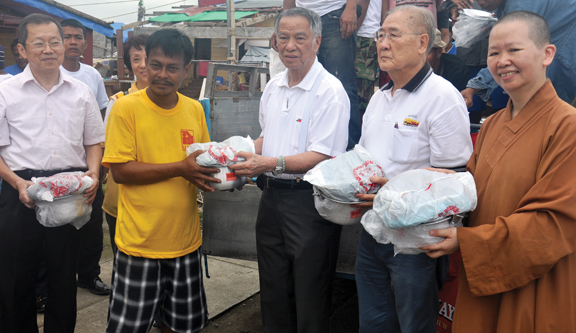 It also conducts medical missions with the UERM, UE College of Dentistry, local government units, and other volunteer groups.